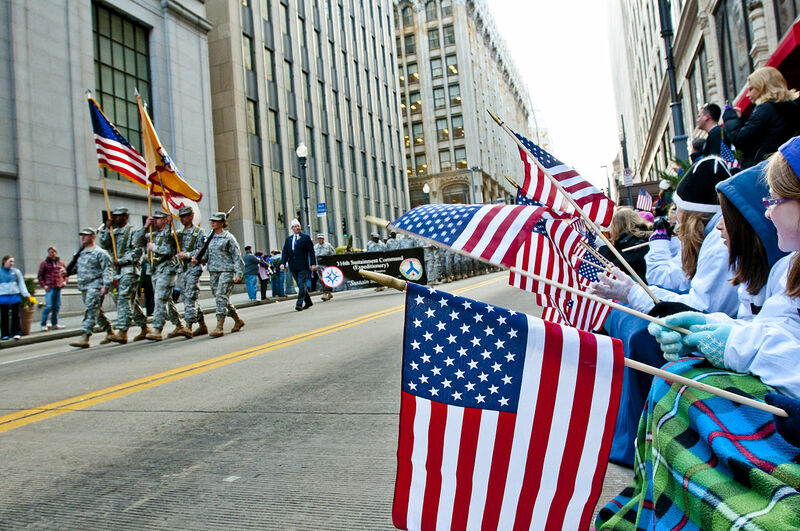 On Friday, November 11, Americans will celebrate Veterans Day. The federal holiday honors the brave men and women of the armed forces who risk their lives to protect our freedom. They include members of the US Army, Navy, Marine Corps, National Guard, Air Force, and the Coast Guard. There is often confusion between Veterans Day and Memorial Day, which is celebrated on the last Monday of May. Though both honor our military personnel, Memorial Day, is set aside to remember and pay tribute to soldiers that died in battle or from a wound sustained in one. 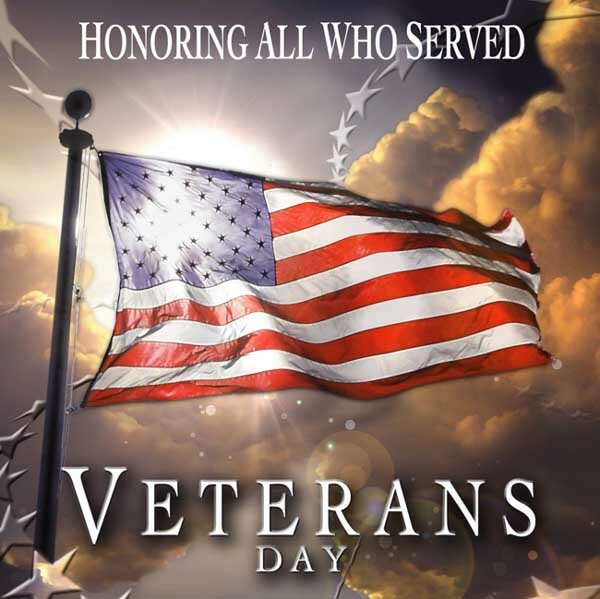 Veterans Day on the other hand, recognizes ALL those who served honorably in the military, during war or peace. Its primary purpose however, is to thank the living veterans for their bravery and contribution to our national security. 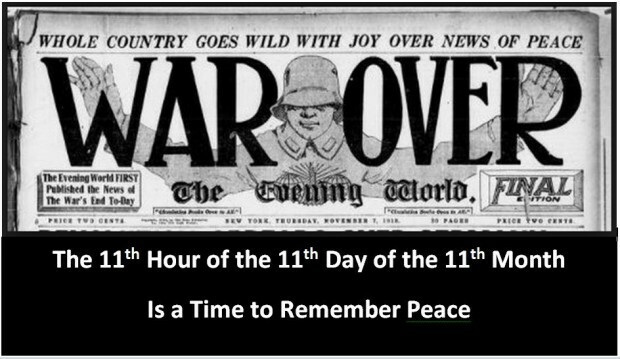 The holiday, formerly called Armistice Day, was first celebrated on November 11, 1919 to honor World War I soldiers. The date was selected because it was on this day at 11:00 AM in 1918 that the Allied Nations and Germany reached a cease-fire, or Armistice, which led to the end of the ‘Great War,’ as it often called. US President Woodrow Wilson, who began the commemoration, encouraged Americans to celebrate the day with parades and public meetings. 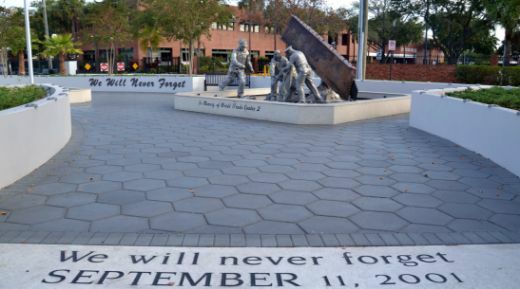 Businesses were also urged to suspend work for a few minutes at 11:00 am to honor World War 1 veterans. In 1954, after America’s engagement in World War II and the Korean War, US officials changed the name to Veterans Day, so that all military personnel could be honored. In 1968, to enable Americans to enjoy a longer weekend, US lawmakers moved three holidays — Washington’s Birthday (Feb 22), Memorial Day (May 30), and Veterans Day (November 11) — from fixed dates to designated Mondays. However, the first Veterans Day celebration under the new law, observed on October 25th, 1971, resulted in much confusion. Additionally, most Americans were not happy with the change, due to the date's historical and patriotic significance. In 1975, President Gerald Ford finally succumbed to public pressure and reinstated the celebration back to the original November 11 date. The US is not the only country that observes the holiday. It is also celebrated in the United Kingdom, France, Canada, Australia, Malta, and South Africa. While each country commemorates the event differently, the purpose is the same — to thank the brave men and women who put their lives on the line to protect others. So this Friday, be sure to seek out and thank the amazing veterans whose tremendous courage and sacrifices have enabled us to maintain our freedom. 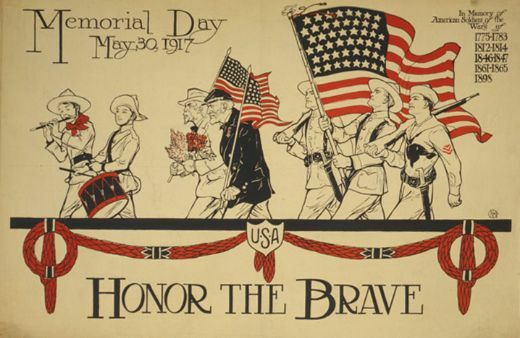 What it the difference between Memorial Day and Veterans Day? Meera Dolasia. 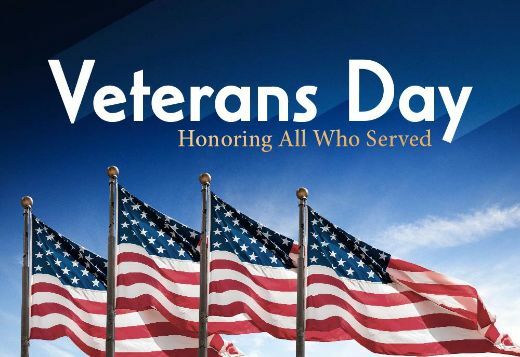 “Everything You Want To Know About Veterans Day And More!.” DOGOnews, DOGO Media, Inc., 08 Nov, 2016, www.dogonews.com/2016/11/8/everything-you-want-to-know-about-veterans-day-and-more. Accessed 24 Apr. 2019. Dolasia, Meera. “Everything You Want To Know About Veterans Day And More!.” DOGOnews, DOGO Media, Inc., 08 Nov, 2016, Web. 24 Apr. 2019. Dolasia, Meera. “Everything You Want To Know About Veterans Day And More!.” DOGOnews. November 8, 2016. 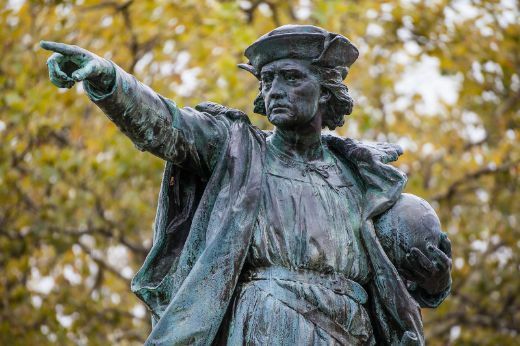 Accessed April 24, 2019. https://www.dogonews.com/2016/11/8/everything-you-want-to-know-about-veterans-day-and-more.